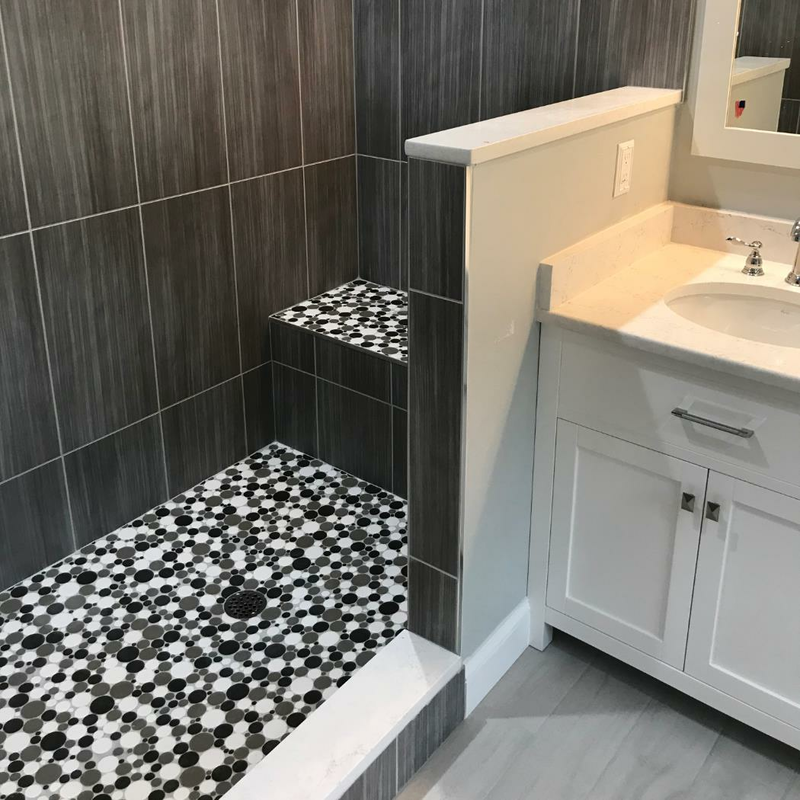 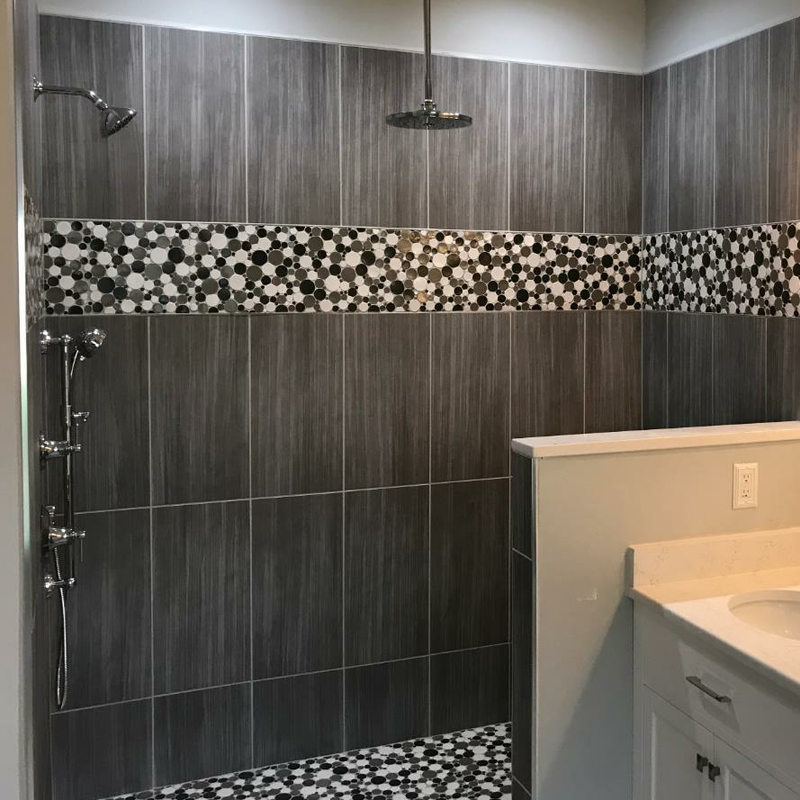 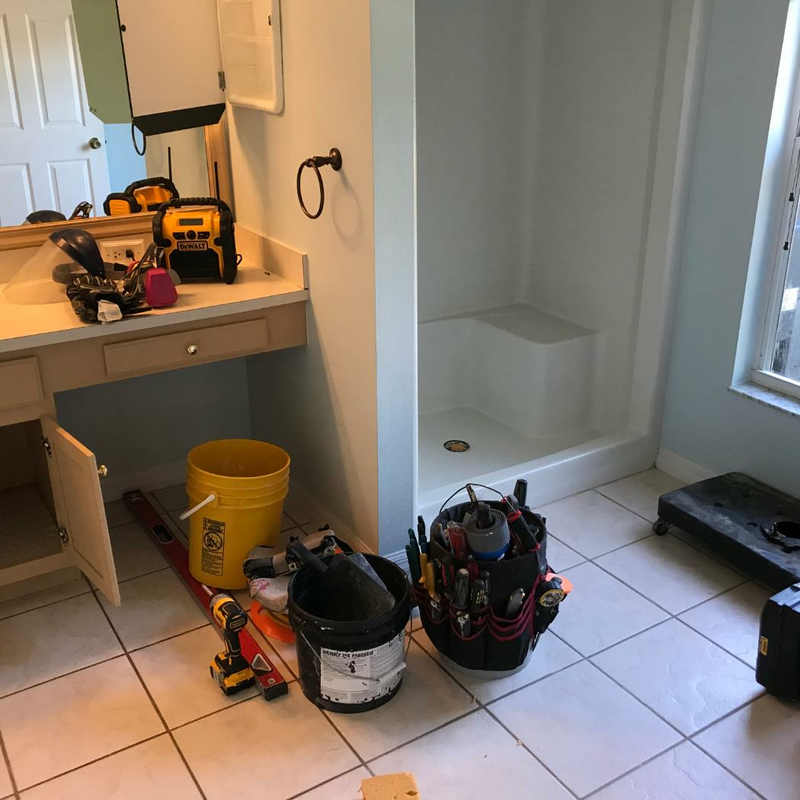 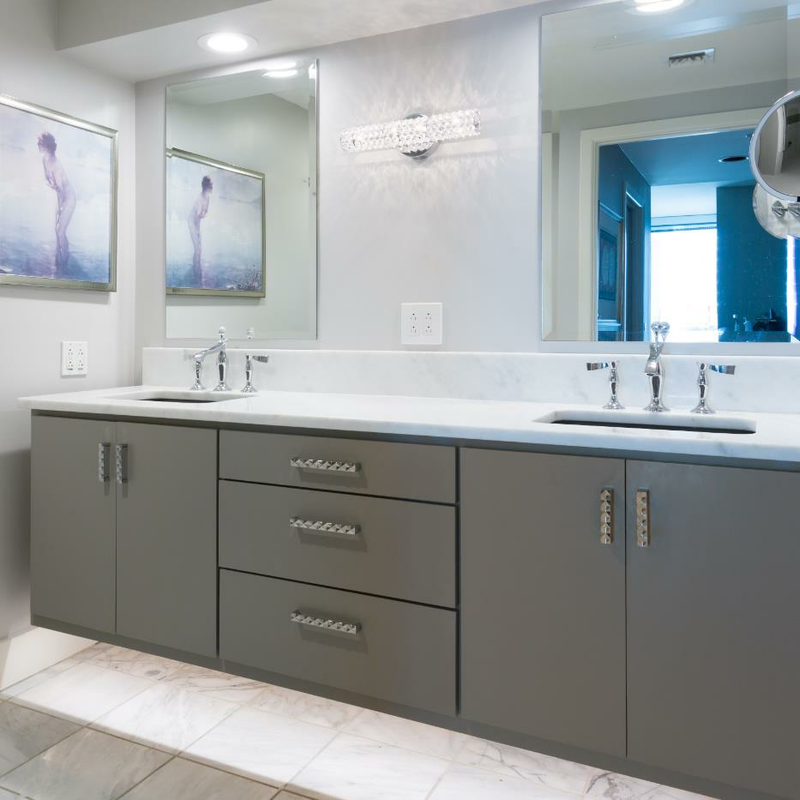 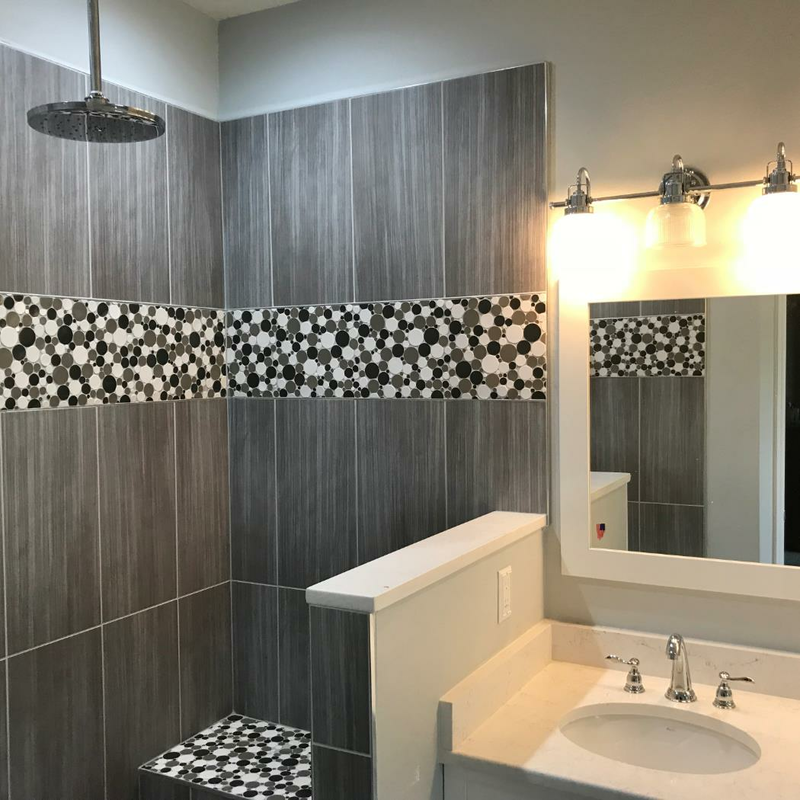 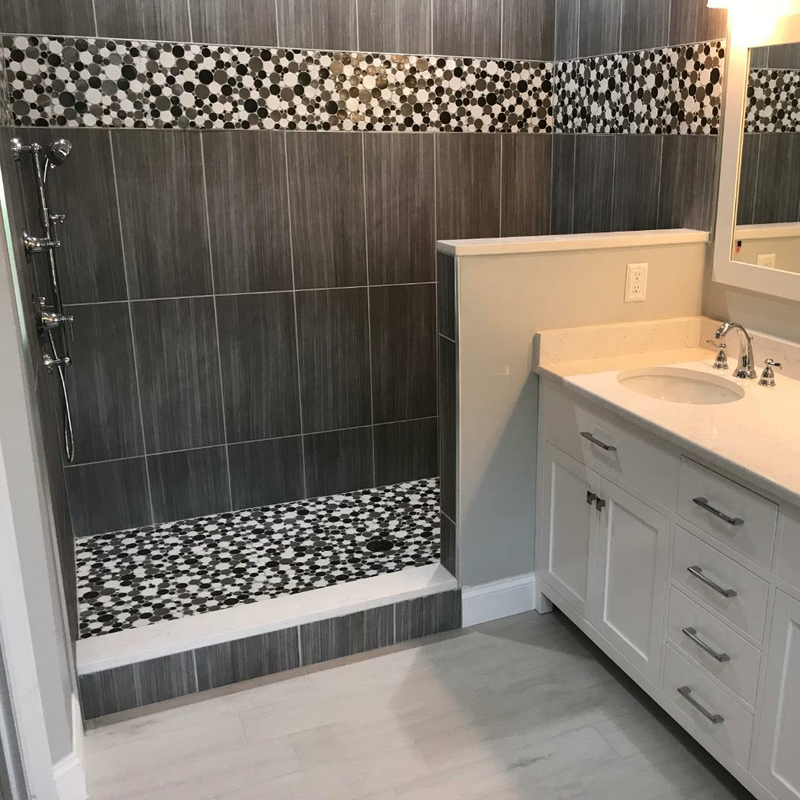 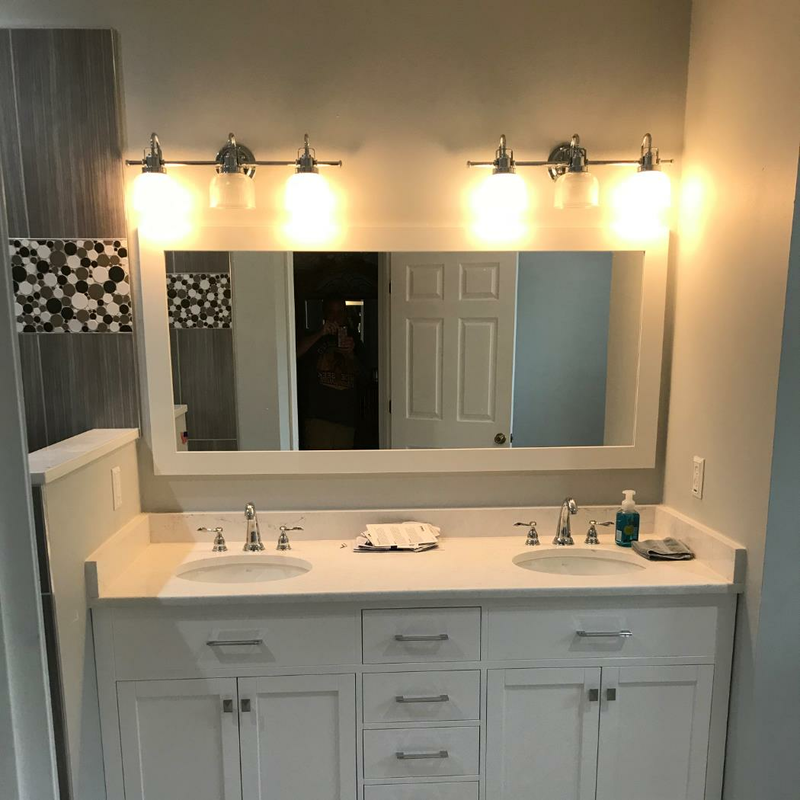 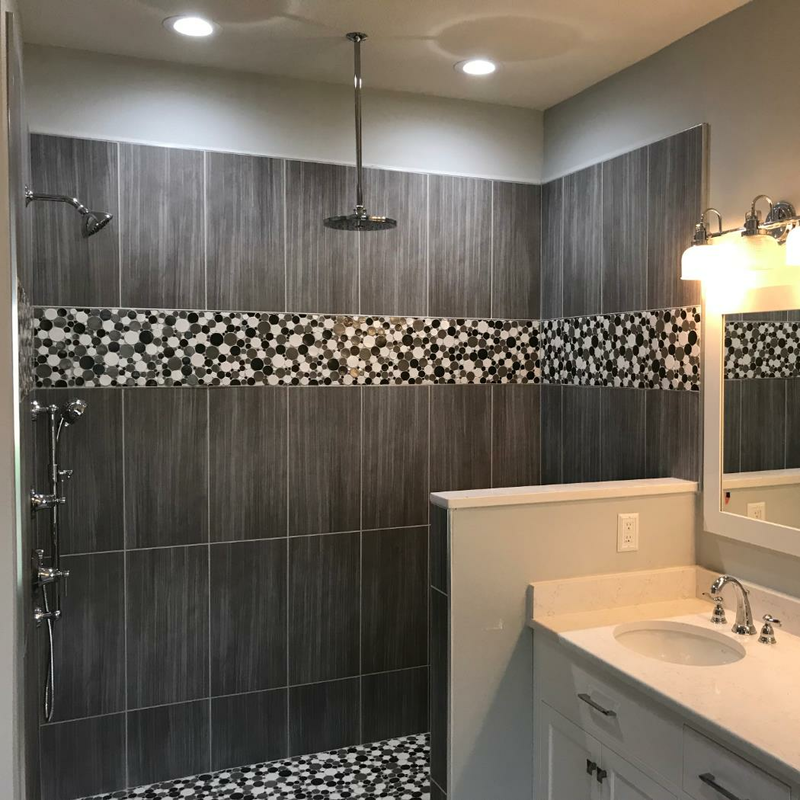 We removed a large existing tub and placed the new shower in it's place along with capping off the existing shower and turning it into a much needed closet. 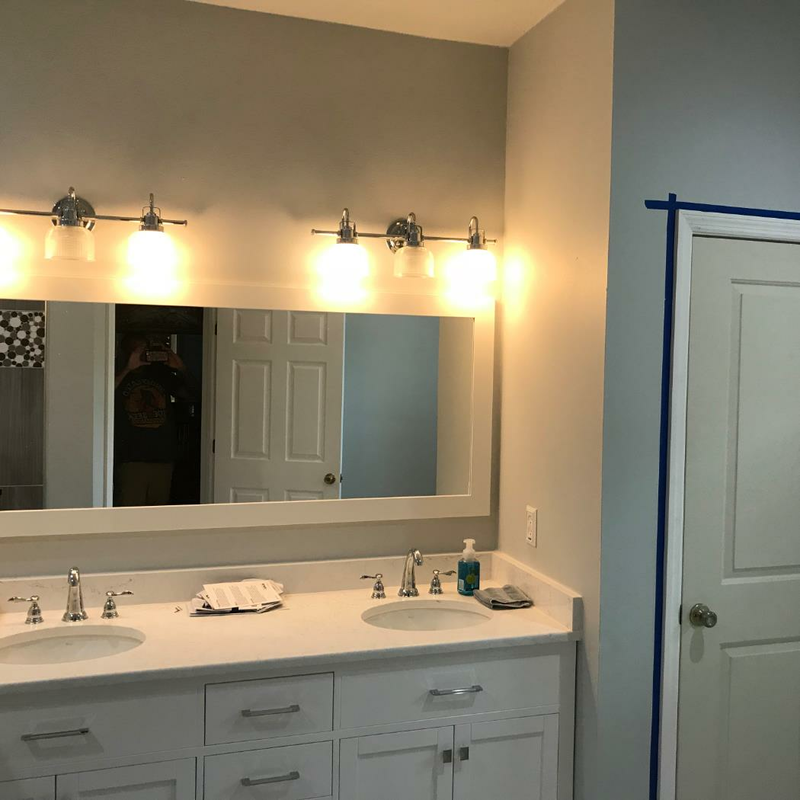 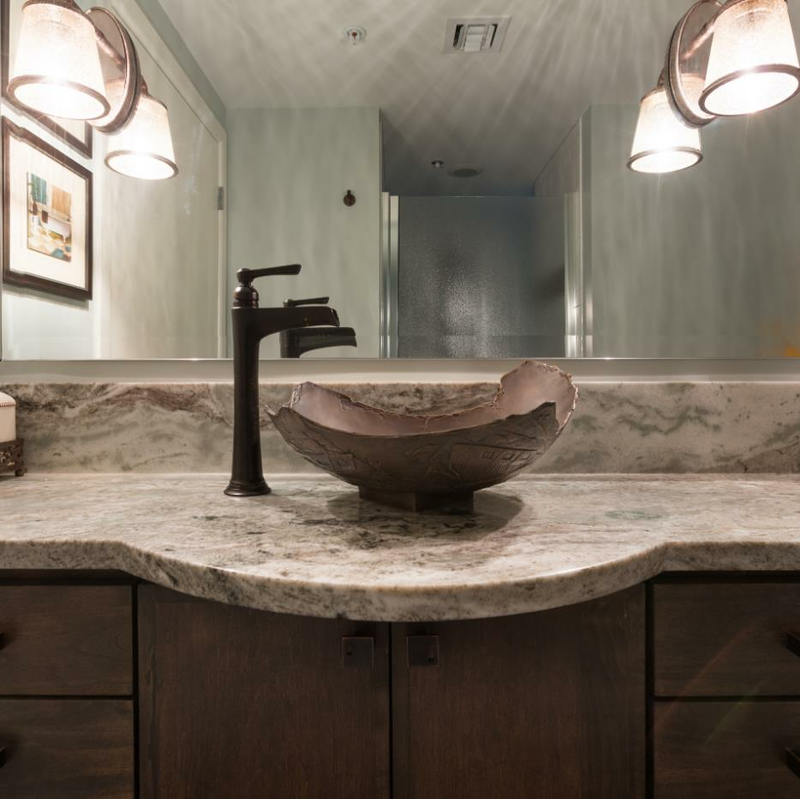 We moved all the plumbing and electrical needed to complete the project. 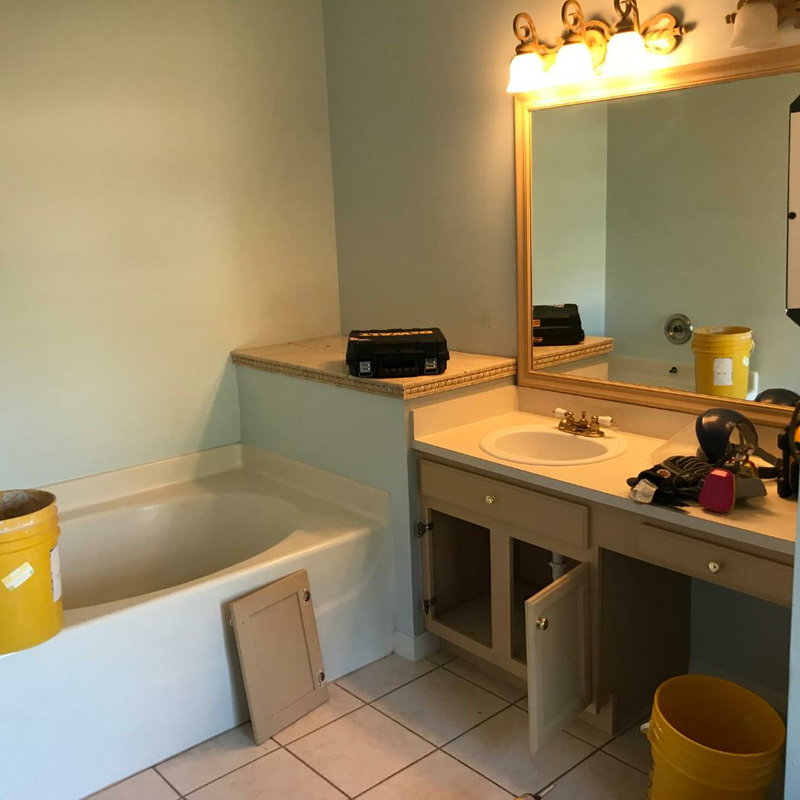 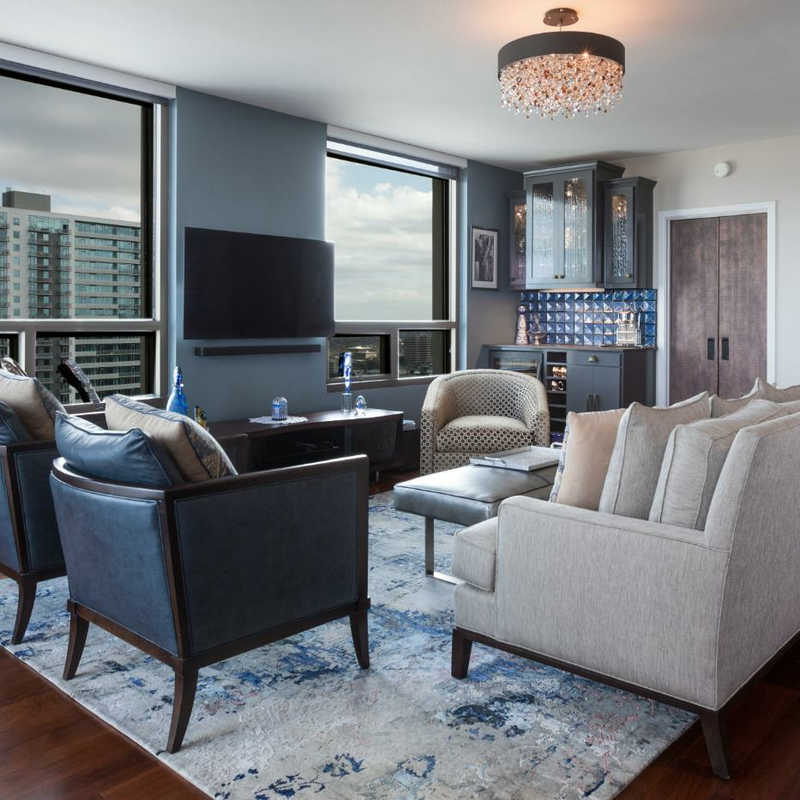 We do every job to turnkey for our customers!